Waterfalls, adventure courses, parks and more! The Pocono Mountains town of Bushkill is exactly where you want your family to be. Whether your group is looking spend a day on the water, zipline through the trees or just relax at your Pocono vacation home rental, the adventures in Bushkill are endless! Bushkill is home to a range of natural attractions, including the Delaware Water Gap! & picking out the perfect Poconos cabin rental. Kayak, canoe or tube down the crystal clear 1,000-foot-deep Delaware Water Gap today and enjoy scenic views of the forested Pocono mountains, grassy beaches and waterfalls. 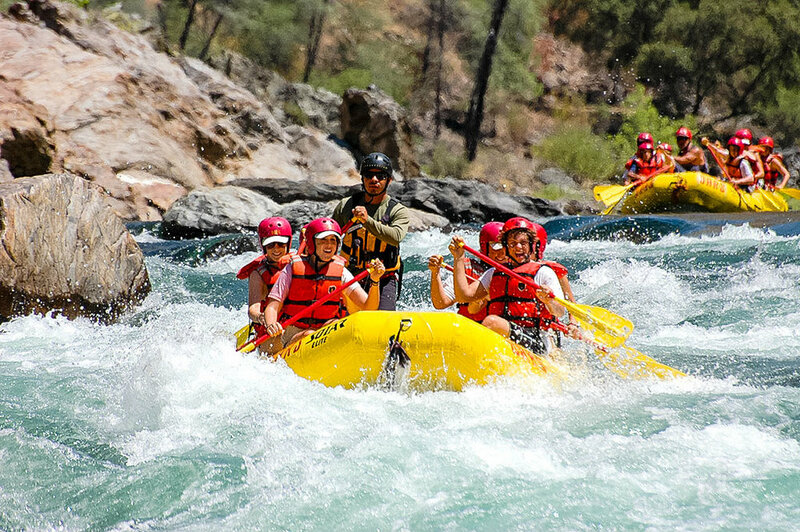 Tubing trips last between 2 and 3 hours depending on river conditions! 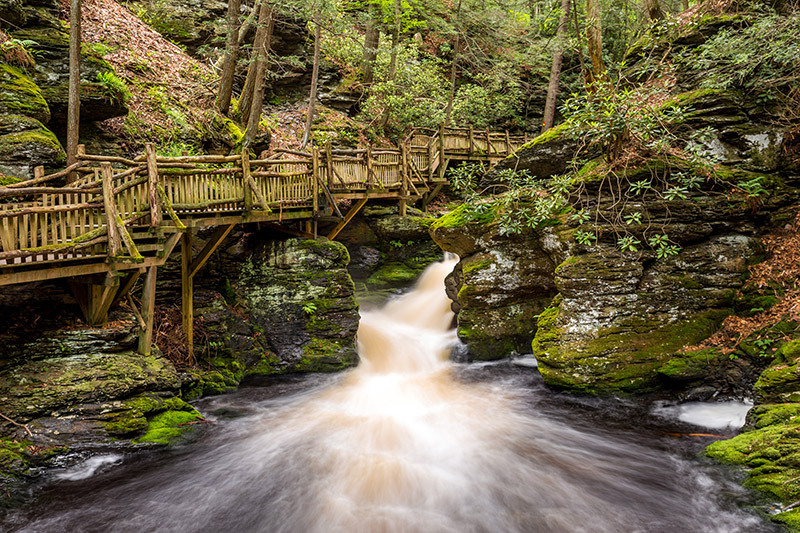 Bushkill Falls, known as "The Niagara of Pennsylvania," has been open since 1904 and encompasses about 300 acres with eight waterfalls and more than two miles of trails, bridges and walkways. Cabin rentals in PA have never been better!